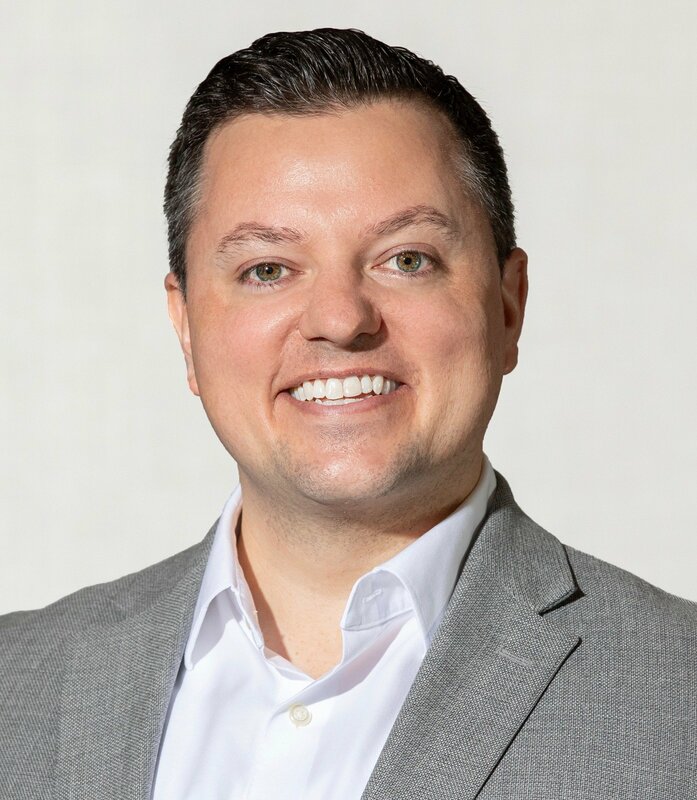 Internationally recognized speaker and trainer who helps organizations better lead, engage, and market to Millennials and Generation Z. 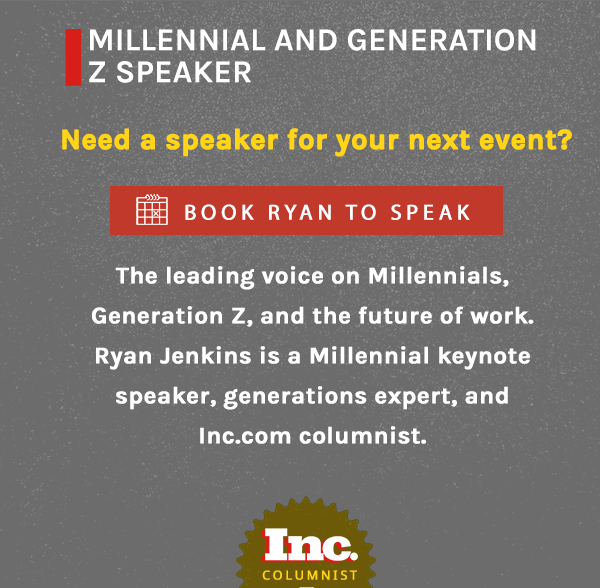 He also shares his top-ranked generational and future of work insights as an Inc.com columnist. 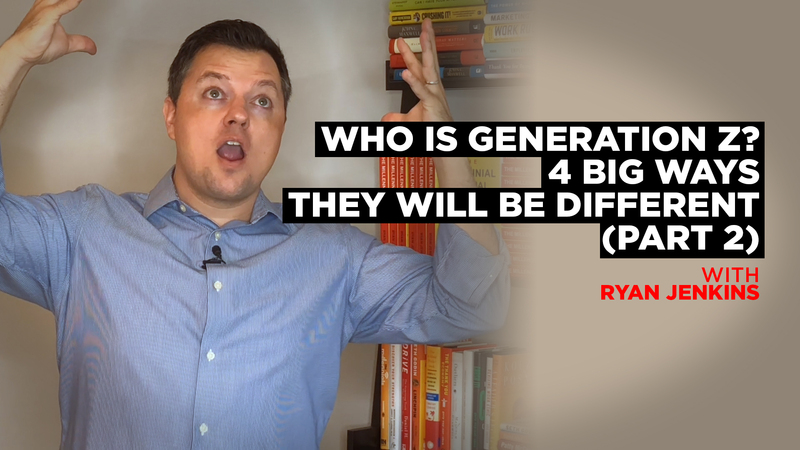 Learn the remaining 3 of 4 ways Generation Z will be different than any other generation. 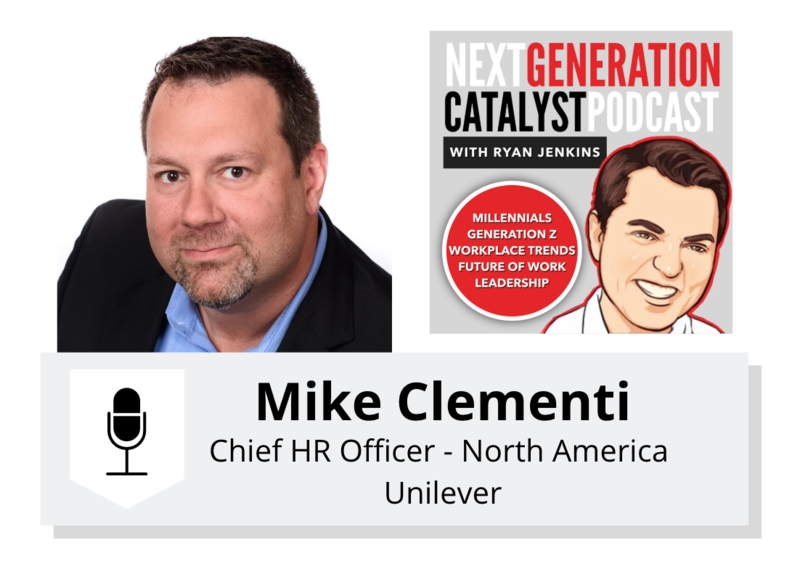 The Next Generation Catalyst Podcast episode #085. 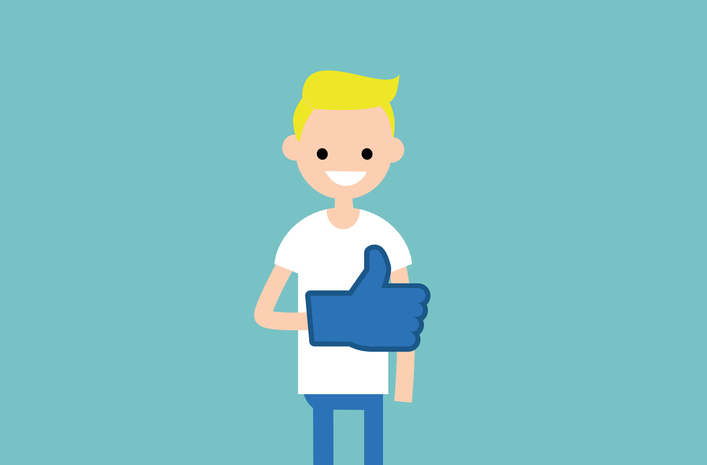 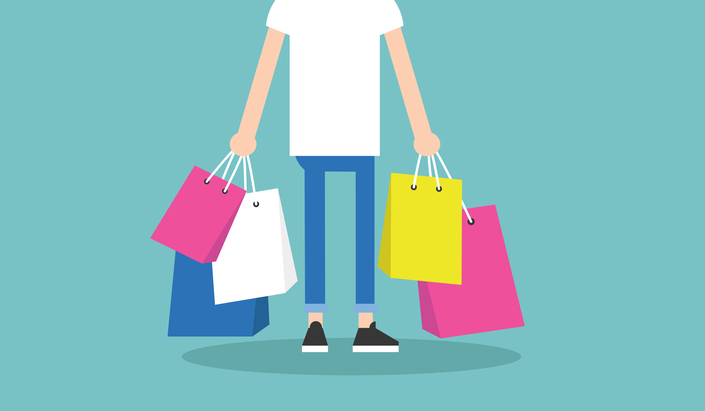 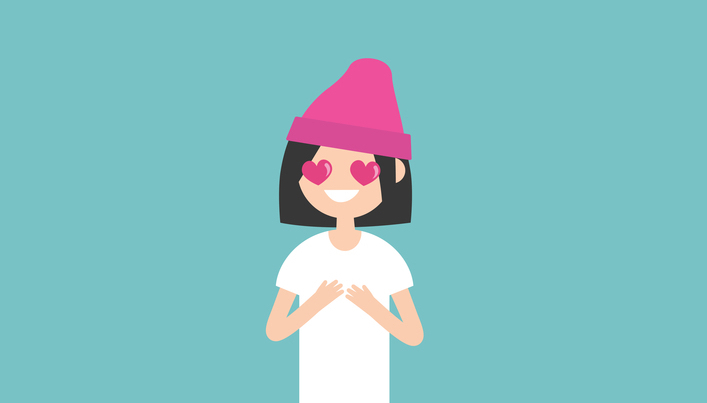 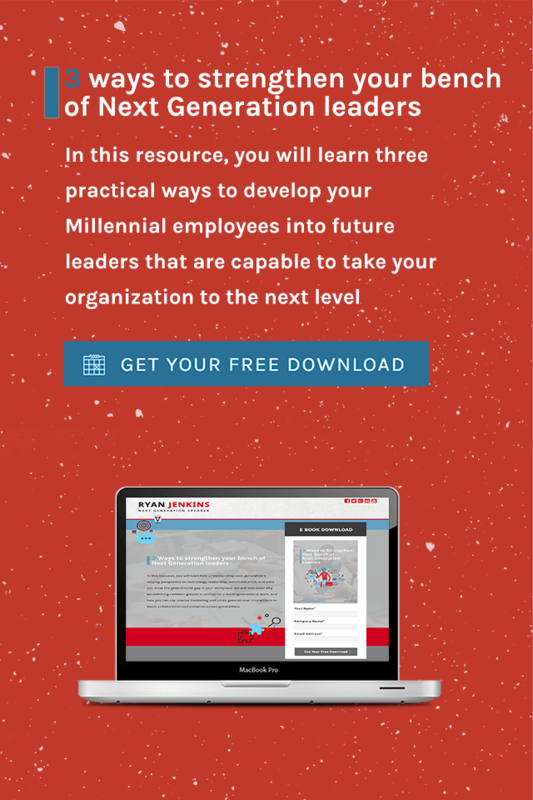 Better position your product or service with Generation Z by understanding their values, how they make purchases, and how they differ from Millennials. 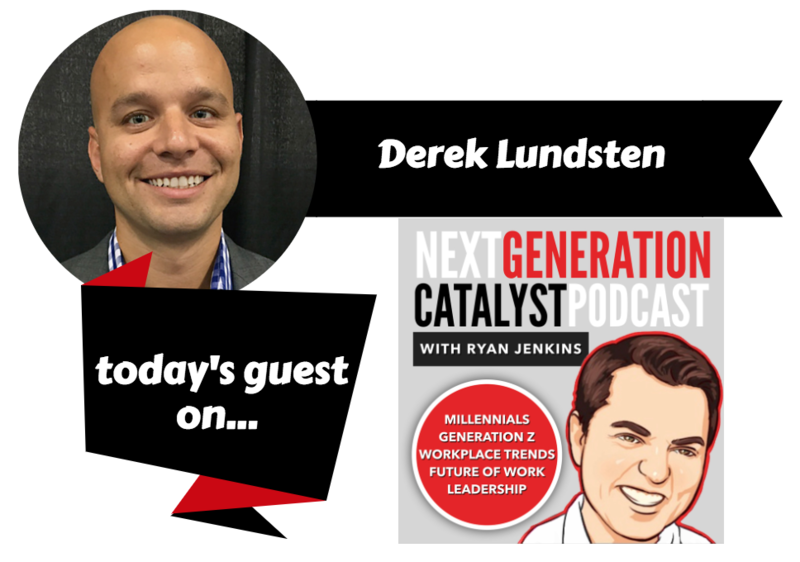 The Next Generation Catalyst Podcast episode #084. 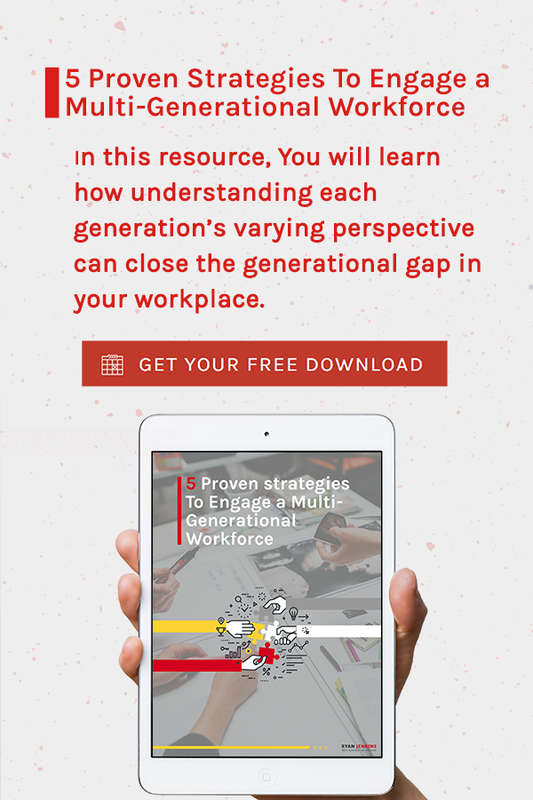 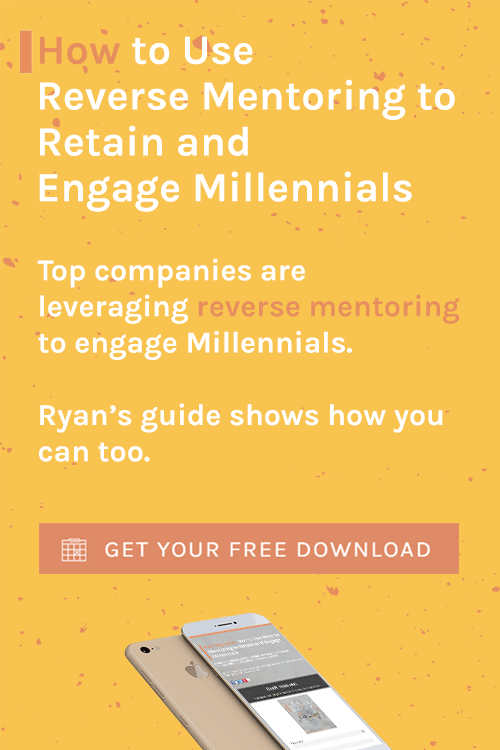 Attract and retain Generation Z talent by offering these items. 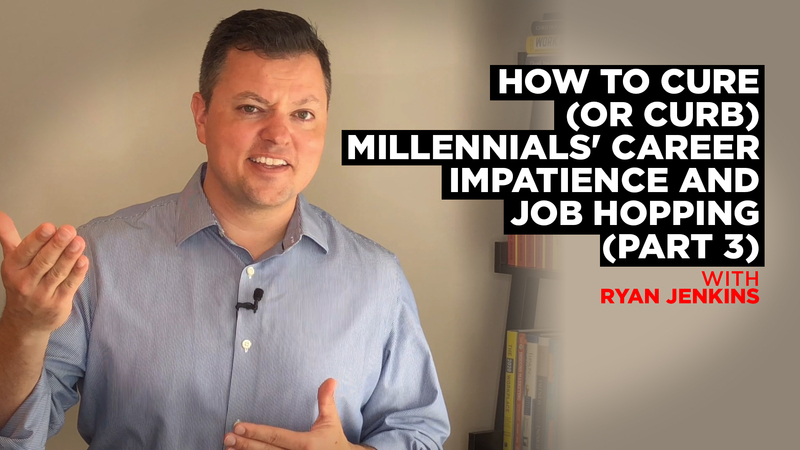 Learn 5 ways to cure (or curb) Millennials’ career impatience and job hopping. 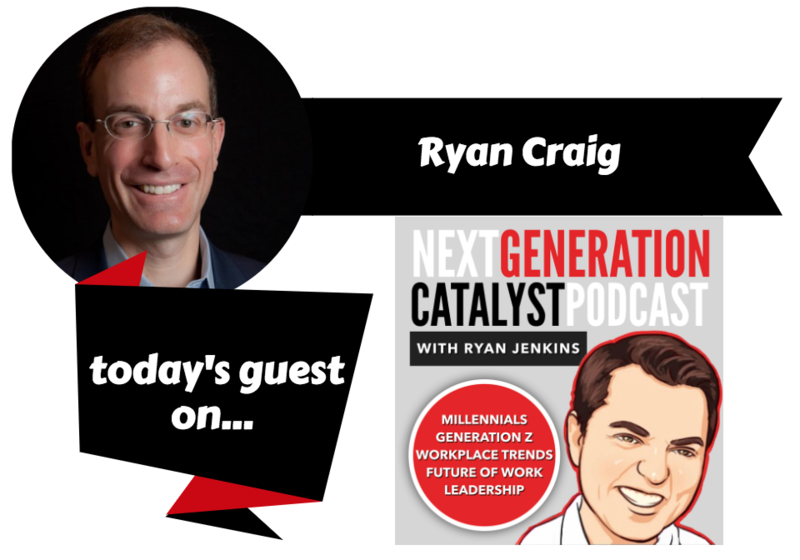 The Next Generation Catalyst Podcast episode #083. 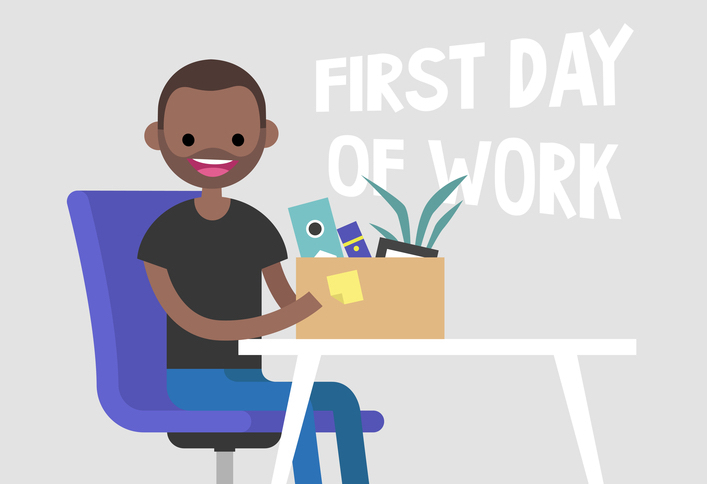 Employer #1 is likely to surprise you.